Preventive medicine is basically preventive healthcare, and it is given with the intention to avoid or reduced the patients risk of developing certain illnesses or ailments in the future, that can affect their productivity and the way they live. In order for this kind of medicine to work, we must include a patients evaluation through regular exams and checkups that will let us know that the body is functioning the way it should be and will also help us identify any nutritional or hormonal problems or detect silent conditions like high blood pressure, elevated cholesterol, that can affect their health. With that in mind, we can start the patient on an early treatment to prevent the illness to get worse. 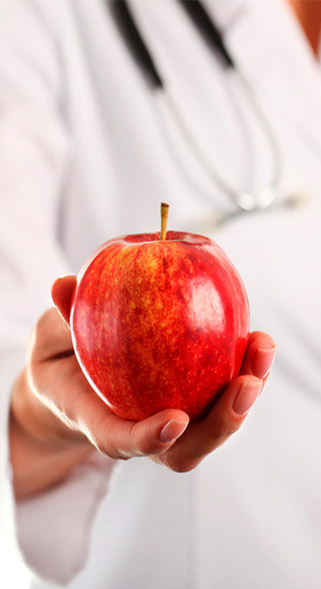 Preventive medicine establishes a proactive patient treatment plan that include dietary modifications, stress management, exercise programs and any other appropriate medical intervention necessary to preserve optimum human function and the best quality of life. In some cases, vitamins and supplements can be used as a preventive measure to ward off unwanted diseases. In order to achieve success at preventing age-related diseases, anti-aging medicine utilizes functional medicine, which is also an effective science based approach. Their purpose is to search for the underlying causes of the illness with functional medicine that focuses on evaluating the body as a whole, that includes paying extra attention to the relationship of all the different kinds of body systems, taking into account the nutrient imbalances and toxic overload that may negatively affect these relationships. People often have imbalances in the body, which may be due to hormonal, nutritional or toxin exposures. This kind of impact can easily create the perfect environment for disease to developed or strengthen. Our functional medicine is a complete model that focuses on the complex interaction between genes and environment. It offers individualized therapies designed to restore health, balance and improve function. Our main approach on the subject, is to focused on the search for the underlying causes and not on the treatment of the symptoms. We want to get ahead of the possible diseased and attack it before it appears or gets stronger and not have to control the illness because it's already too late to prevent it.